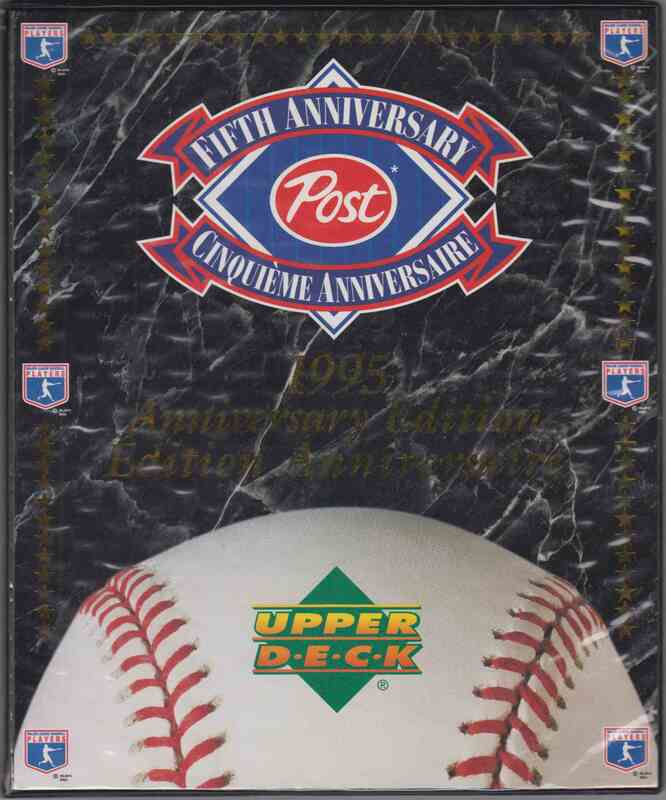 1995 Post Canadian Ken Griffey, Cal Ripken Jr, Etc. 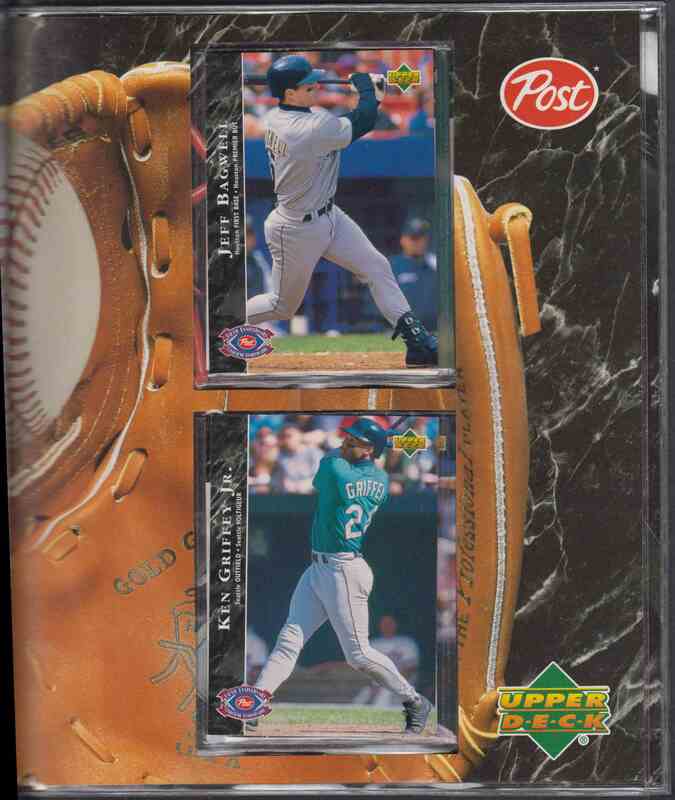 This is a Baseball trading card of Ken Griffey, Cal Ripken Jr, Etc.. It comes from the 1995 Post Canadian set. Complete Set (18 Cards) + Album. It is for sale at a price of $ 50.00. Approximate size based on scanned front picture: 8¾" x 7¼"